Payday 2 is the latest game to explore microtransactions. The heist co-op shooter – which is not free-to-play – has just received a new PC update adding random loot drops to the game. Some of these drops may be safes, which require drills to open. A drill costs $2.50, and is single use. Looking to empty magazines into people? You need to check out the best shooters on PC. Inside the safes are random weapon skins that provide buff attributes, making the player better in a scrap. Since Payday 2 is co-op and all enemies are AI bots, you don’t need to worry about it negatively affecting balance. There is the annoying issue though of it being a microtransaction system in a game that’s already being sold for real money. That’s a trend that seems to be growing, with the upcoming Rise of the Tomb Raider also confirmed to be including paid for in-game items. 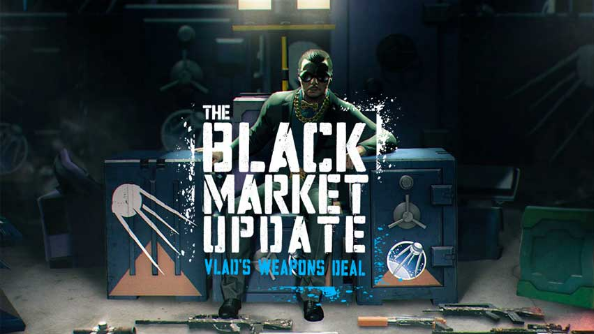 Should your safe contain a skin that you’ve already got or don’t like, your $2.50 drill cost can be recuperated by selling the skin on the Steam Community Market, or the Black Market as Payday’s fiction likes to call it. The microtransactions appear just as Payday 2 gears up for Crimefest 2015: a ten day event where Payday has daily updates and rewards.